A team of good staff is the key to our cosmetic surgery centre's success and it will be a pleasure to introduce these dedicated, creative and friendly people to you. Aesthetic Plastic Surgery for the face and body. Dr. Tuan Pham is highly qualified nationally and internationally trained Specialist Facial Plastic & Reconstructive Surgeon and Cosmetic Plastic Surgeon, practicing in Subiaco, Perth, Western Australia. Welcome to Perth Cosmetic Surgery – the home of Perth’s internationally-respected facial, plastic and cosmetic surgery. Our professionally-designed Perth Cosmetic Surgery centre is located in upmarket Subiaco, Western Australia. We are a unique and highly-skilled medical centre at the forefront of innovation when it comes to plastic surgery or cosmetic surgery. We specialise in facial, plastic and cosmetic surgery, non-surgical cosmetic medicine and skin rejuvenation treatments. 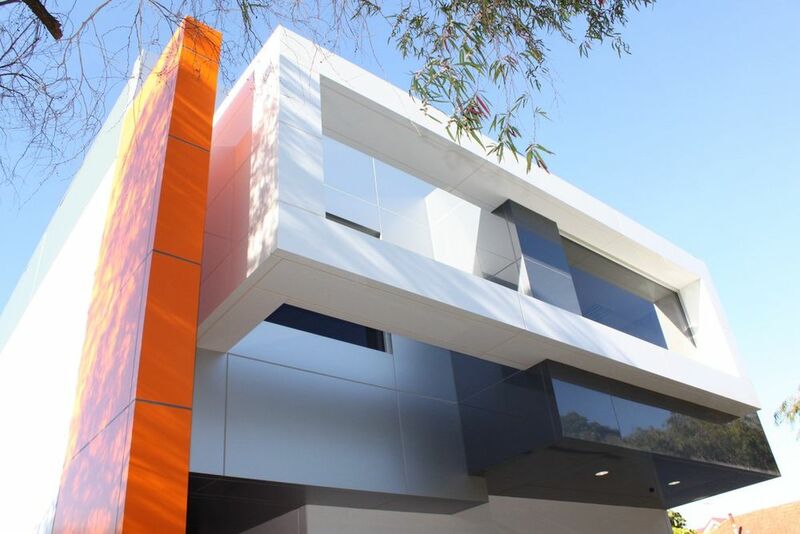 Our professional centre also houses the Churchill Day Surgery and the Perth Skin & Mole Clinic at our Subiaco location. We strive to make each patient feel comfortable and well-cared for within our centre, no matter what their need. 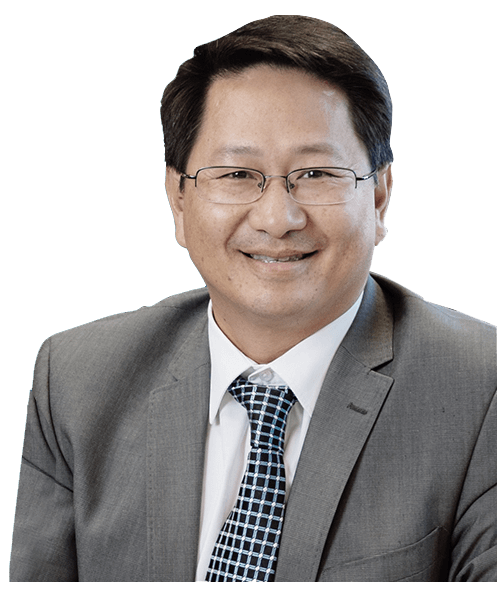 Dr Tuan V. Pham is considered the best cosmetic surgeon in Perth and is currently the president of the World International Federation of Facial Plastic Surgery Society. He and his team of medical professionals offer the finest possible care combining innovation, excellence and expertise with dedication and professionalism. 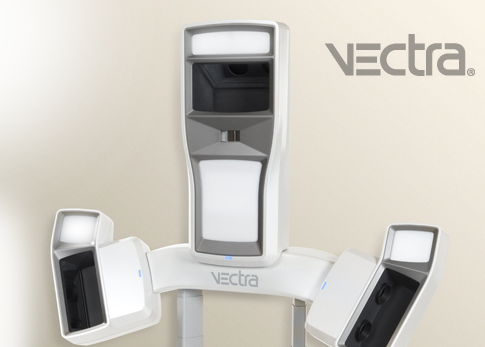 Patient comfort, privacy and safety are of paramount importance to both Dr Pham and his team. If you are in need of plastic surgery for cosmetic reasons, or for medical reasons, the team at the Perth Cosmetic Surgery is committed to offering the highest possible standard of patient care and service. We offer Perth’s best facial and cosmetic surgery offerings at our world-class facility. Visit our Perth Allure Medi Spa centre for the latest dermal therapy and wrinkle management – anti-wrinkle Injectable (relaxer, fillers), Platelet Rich Plasma, Skin Rejuvenation, Skin Analysis and Skin Care Products. Contact the Perth Cosmetic Surgery today, and begin the journey to a new you.